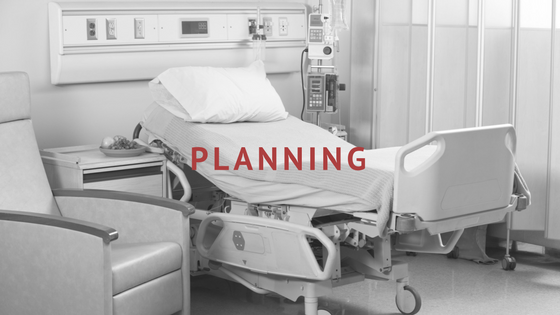 Does Your Hospital Have an Effective Emergency Plan in Place? Hospitals are incredibly important resources within a community, and in the case of an unpredictable and devastating disaster, it's crucial that hospital facilities remain organized, operational, and prepared. 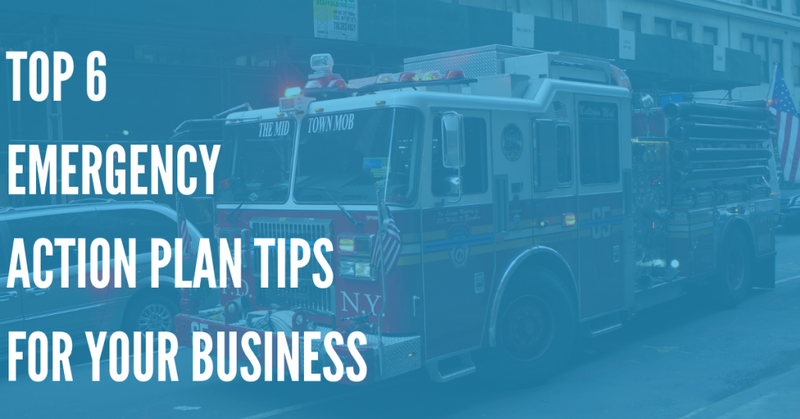 This means having an effective, well constructed emergency plan in place, capable of dealing with scenarios like natural disasters, terrorist attacks, chemical emergencies, and other events. Back in 2006, a study published in the journal Prehospital and Disaster Medicine evaluated hospital emergency preparedness for mass casualty incidents (MCIs). These events are almost unthinkable, but the fact that they're possible means that hospitals need to have an emergency preparedness plan in place to deal with them. 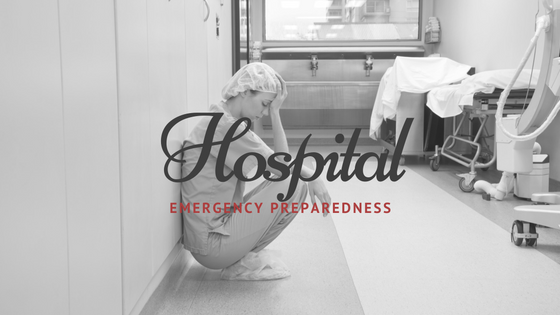 Furthermore, if a hospital is equipped to handle an MCI, this preparedness plan can form a framework that allows them to handle minor emergencies smoothly and effectively. 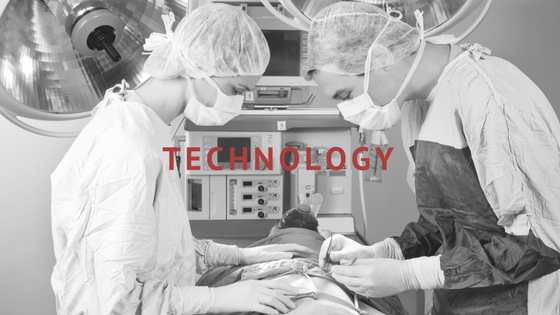 Numerous tools are available to hospitals to conduct these annual assessments, including surveys and self-assessment tools. What Kind of Emergencies Do Hospitals Need to Plan For? The Center for Disease Control and Prevention (CDC) recommends that hospitals have preparedness plans for several specific types of serious public emergencies. Bioterrorism emergencies. A bioterrorist attack seems almost unthinkable, but if it were to occur, hospitals would be an indispensable resource for public health and safety. "Bioterrorism" is the intentional release of infectious agents, causing an epidemic or even a pandemic. In-depth CDC resources focus on two prime candidates for bioweapons: anthrax and smallpox. Most adults remember the anthrax scare of the early 2000s, and since that time, attention has been given to ensuring that hospitals would be prepared for such a scenario. Chemical emergencies. Airborne chemicals are another potential type of terrorist attack, potentially resulting in mass casualties. 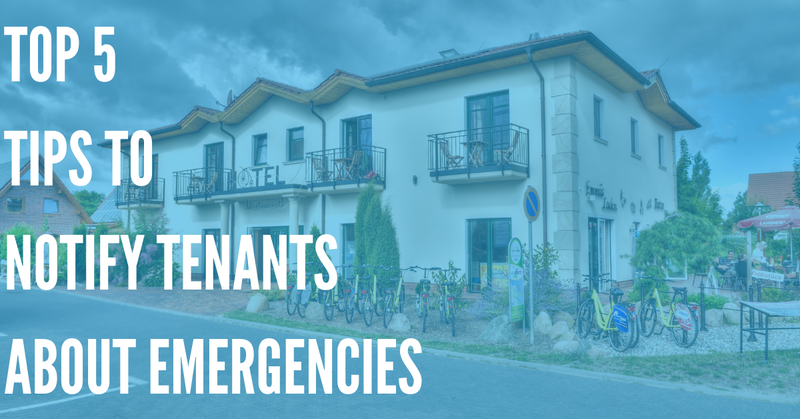 For individual staff members, it's important to be aware of how to seek temporary shelter, when to evacuate a building, and how to decontaminate oneself and one's clothing after exposure to dangerous chemicals. Blast injuries. Terrorist bombings, accidental fuel explosions, and other mass casualty explosive events are another type of disaster that hospitals are encouraged to consider when devising emergency plans and protocols. For a recent example of such a catastrophe, one need only look to 2015’s disastrous explosions in Tianjin, China, which led to hundreds of casualties and fatalities. Natural disasters. For many hospitals in the United States, this type of disaster happens on a fairly regular basis. Unlike terrorist attacks or radiation disasters, natural disasters have a significant likelihood of occurring, making them a crucial component of a hospital's emergency preparedness plans. Whether the hospital is on the Gulf or Atlantic Coast in an area where hurricanes are an annual threat, or it's located on the Great Plains where devastating tornadoes strike seemingly out of nowhere, natural disasters are a sufficiently common occurrence that hospitals must be prepared to deal with. From ensuring a backup power supply when the power grid fails, to managing an influx of injured people after a devastating earthquake or storm, hospitals are at the heart of the action in the wake of dangerous weather events. Radiation emergencies. This scenario might seem relatively far-fetched, but the recent radiation release in Japan after 2011's earthquake and tsunami underscore the fact that radiation can be a very real threat. Can Your Hospital Communicate During a Disaster? 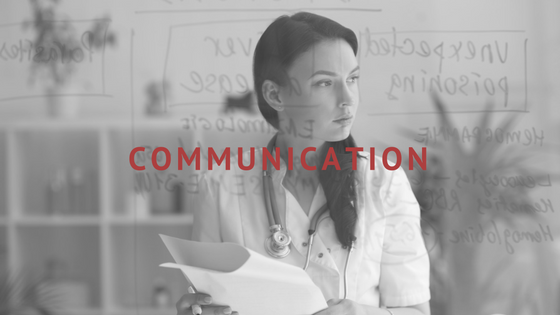 Strong, reliable communication is a key part of any hospital disaster preparedness plan. Whether there's a workplace disaster like a fire or a laboratory chemical spill, or the local area has experienced a devastating natural disaster, hospitals need a reliable way to communicate with large numbers of people. Mass communication can be challenging. People change their phone numbers and email addresses, and sprawling contact lists can easily become out of date. To overcome this challenge, many hospitals use a software service called DialMyCalls for simple, effective mass messaging in the case of a serious emergency. DialMyCalls is a relatively simple yet powerful program that helps you manage and send mass voice or text notifications to very large groups of people. Because DialMyCalls can send thousands of messages per second, it's ideal for quickly and effectively sending out thousands or even hundreds of thousands of important emergency notifications. Sending public health notifications. 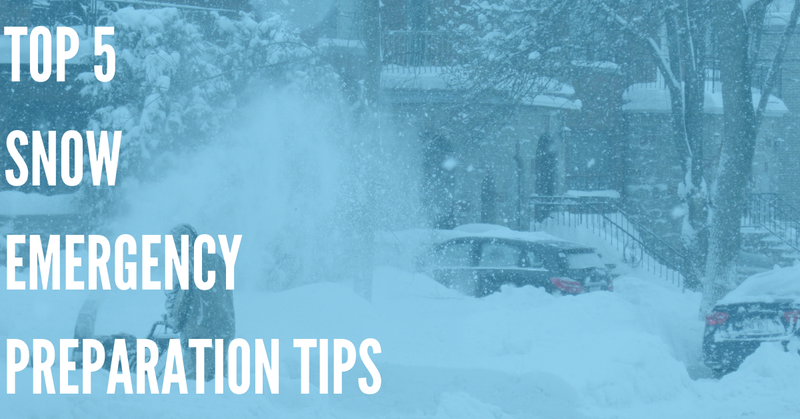 Things like water boil alerts, tornado warnings, and hurricane alerts can be easily sent to the general public. Alerting all staff to an emergency. 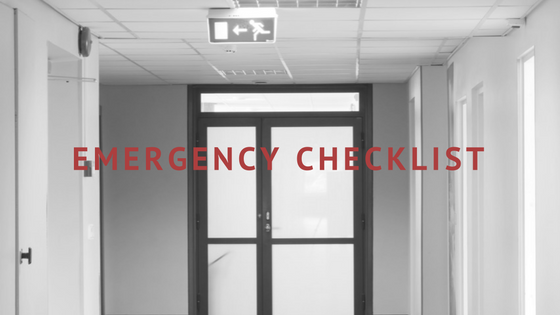 If there's a fire, a bomb, a chemical disaster, or another serious workplace emergency inside a hospital, all staff need to be notified immediately. A large hospital can have hundreds or even thousands of employees, meaning typical communication channels like a smartphone's contact lists can't handle the volume. DialMyCalls makes it simple for hospital administrators to maintain and update a list of all active doctors, nurses, and supporting staff, meaning an emergency notification can be sent out in a disaster scenario. Alerting medical staff to a mass casualty event. If the unthinkable happens – like a terrorist attack or a power plant meltdown – you need all hands on deck, so to speak. DialMyCalls allows you to send out customized emergency notifications to doctors, nurses, EMTs, and other healthcare professionals, ensuring that you can handle casualties from a local catastrophe. Sometimes, emergency situations happen. As a crucial public resource, it's important for hospitals to have detailed, organized emergency preparedness plans in place. When you need to communicate an urgent message to a very large group of people, DialMyCalls is an incredible resource for making sure you get your emergency message to the people who need it most. For that reason, hundreds of hospitals nationwide use the program as an integral part of their emergency preparedness and mitigation strategies.